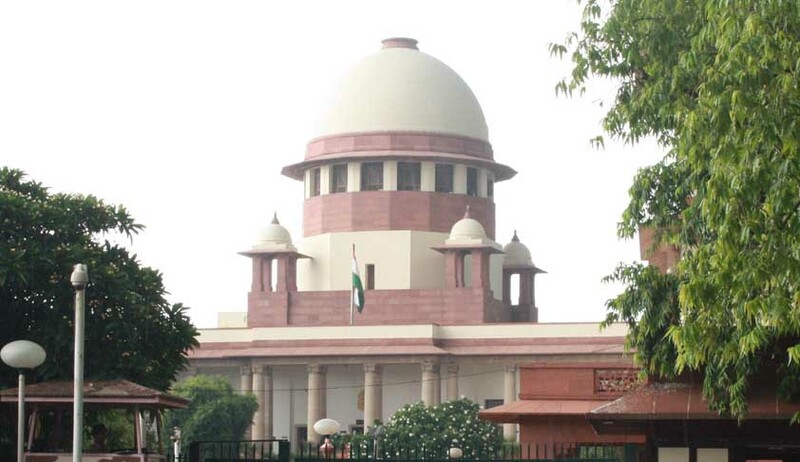 The Supreme Court held that with the social condition prevailing in the society, the modesty of a woman has to be strongly guarded and the Courts should not show any leniency to the offenders even if the offender is a minor. The appellant Ajahar Ali was found guilty for the offence punishable under Section 354 of Indian Penal Code (IPC) by a Magistrate Court after a prolonged trial lasting almost 17 years. The conviction was affirmed by the Sessions Court and the Calcutta High Court later. It was against this conviction, the appellant had appealed. The appellant contended that since the incident occurred more than 18 years ago and at that time the appellant as well as the complainant were about 16 years of age, the Court should not send the appellant to jail at such a belated stage. It was further contended that considering the fact that the appellant was juvenile in view of the provisions of Juvenile Justice Act, 2000, he ought to have been tried before the Juvenile Justice Board and not by the criminal court, as was done. Even otherwise, considering the time gap of 18 years and the fact that the appellant as well as the complainant have settled in life and both of them are married and have children, their lives should not be disturbed and the Court should give the benefit to the appellant under the provisions of Probation of Offenders Act, 1958. The Bench dismissed the appeal and asked the complainant to surrender within a period of four weeks to serve out the sentence.